There are so many things to do in Durham, North Carolina and that made things overwhelming when we first came here. For visitors, there are plenty of wonderful Durham hotels that will get you started in the right place, but what after that? That’s why I’ve created this Durham travel guide for people who’ve just arrived and don’t know where to start! 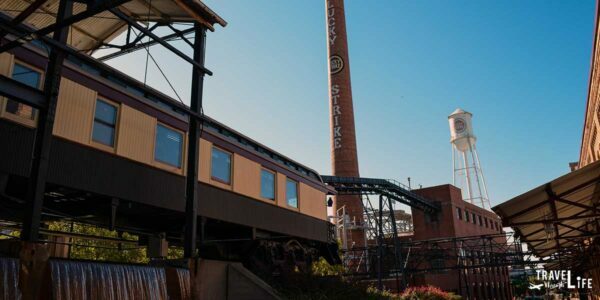 From the plethora of downtown Durham restaurants to outdoor fun, hotels, and more, let’s dig into Bull City and show you just what it has to offer! Mad Hatter’s is one of my one-stop shops for coffee refills and breakfast. 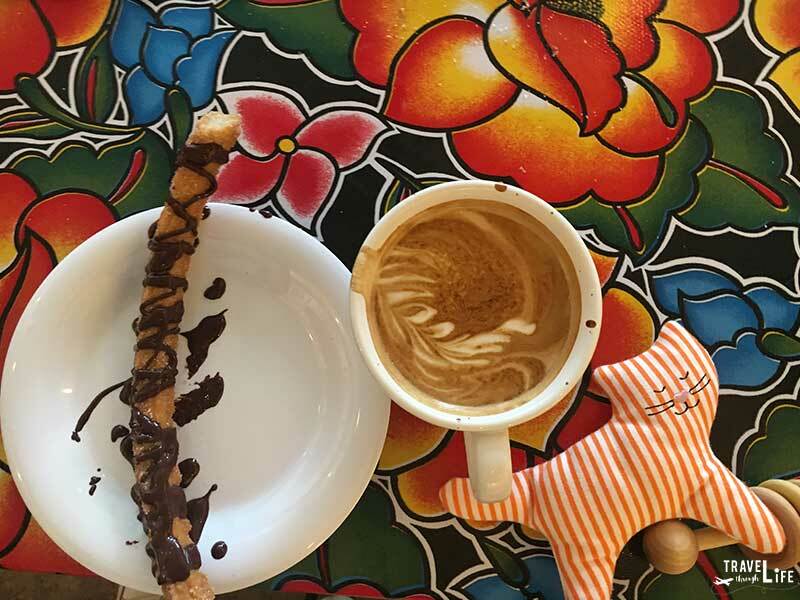 Parker and Otis mixes a deli, shopping, and great food to go with super awesome coffee. Cocoa Cinnamon is another favorite and within earshot of our favorite watering hole (Fullsteam). They have multiple locations throughout the city and if I quote a number, they’ll probably open a new one by the time I press “publish” here. Also, if you’re in South Durham (SODU), I think Bean Traders has the best! Stay tuned for our guide to coffee in Durham! 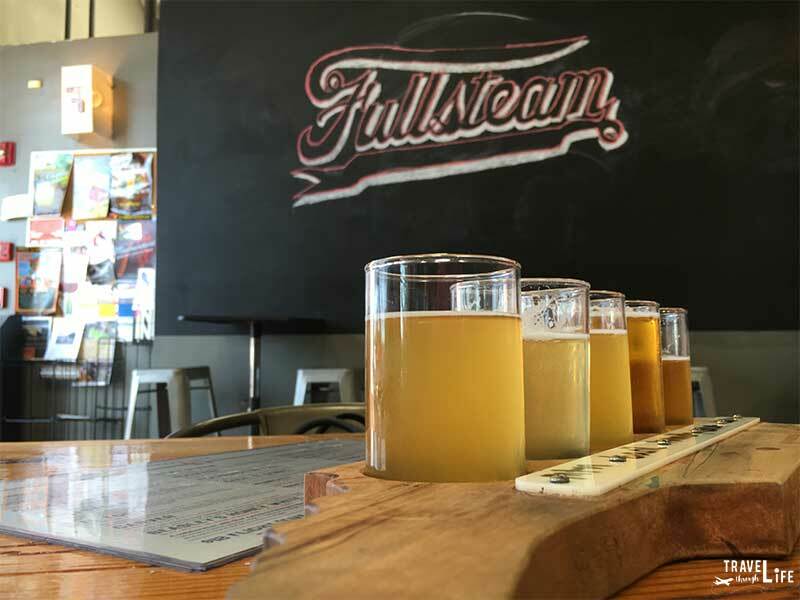 Check out our interview with Sean Lilly Wilson, the owner of Fullsteam! When we’re not out exploring more of the outdoors in North Carolina or the world, the area around Motorco Music Hall and Fullsteam is one of my favorite spots for music, games, and a truly scientific brew. Bull City Burger and Brewery is perfect when I want some in-house beer along with the best burgers found on this side of the Eno River. Sam’s Quik Shop has two locations—the second is Sam’s Bottle Shop—and is my favorite place to explore new beers (and cigars) from all corners of the globe. When I’m not gulping coffee by the gallon, I’m being social with family at Silver Spoon in North Durham for some of the best breakfast in history. I’m also big on Foster’s Market and could never go wrong with a sandwich, followed by a delicious cinnamon bun or something sweet! I could go on forever but can’t leave out Guglhupf Café’s bread that’s been on my mind ever since our first visit. Lunch means a trip to either Watts Grocery for some awesome po’ boys or Ninth Street Bakery for sandwiches. 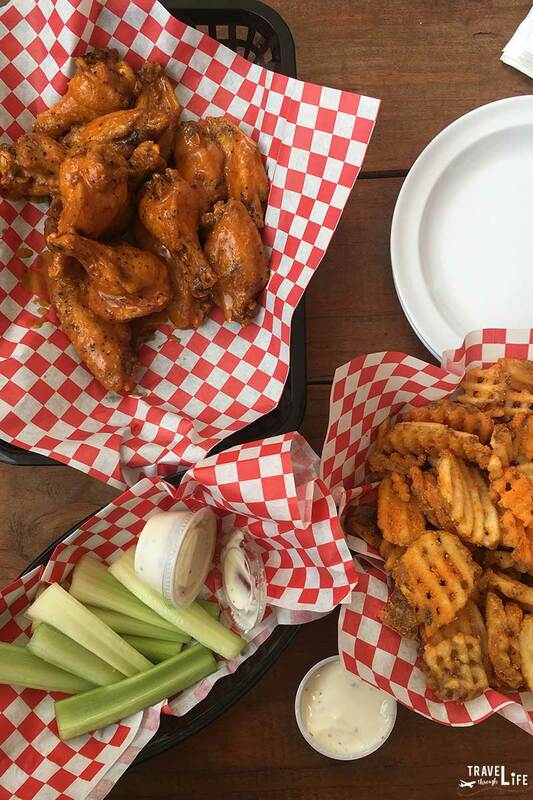 Silver Spoon was one of our favorite casual restaurants in Durham that we featured! Farmer’s Market, Food Trucks, and More! You know I can’t mention food in Durham without talking about the weekly Farmers’ Market that happens every Saturday. The personal vibe here really keeps us coming back. There’s also that food truck gallery across the street where one can eat anything from breakfast pizzas to Korean fusion tacos. There are even a few Food Truck Rodeos here throughout the year! Let me just throw a few more names out there: Nana Taco, Toast, Hope Valley Diner. 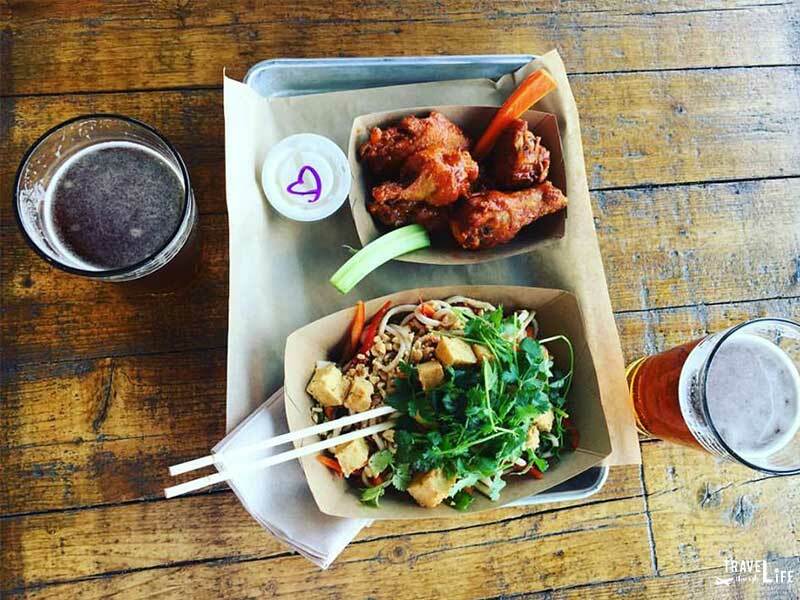 You can check out even more places to eat through our food guide to Durham. Also, if you’d like a quick sampling of Durham eats, join a Taste Carolina Gourmet Food Tour! 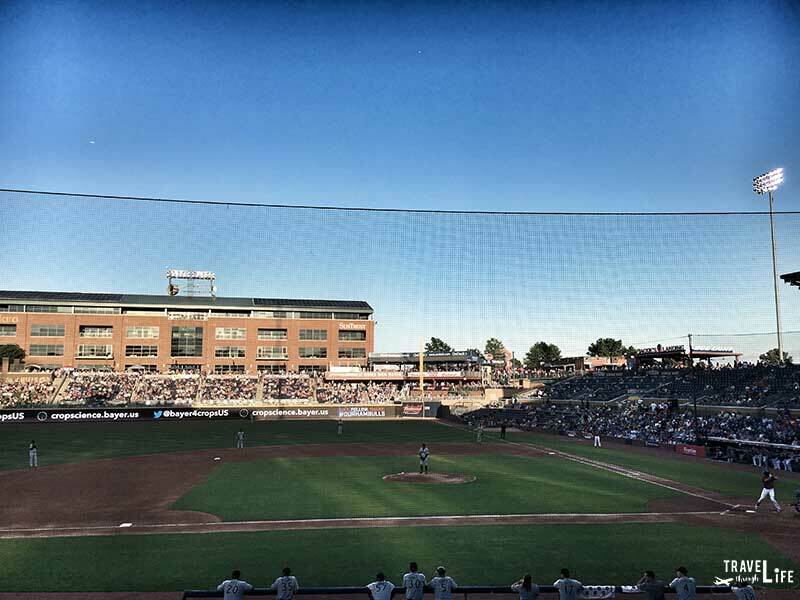 I initially fell in love with this town after hanging around the Durham Bulls Athletic Park (DBAP) and the American Tobacco Campus. That’s not the only thing to do in Durham though, as you’ll find when visiting Carolina Theater, DPAC, and multiple other indoor venues. There’s also Duke Chapel and Sarah P. Duke Gardens that people love checking out. If you’re fortunate enough to walk on Duke University’s campus, definitely have a look at Cameron Indoor and Brooks Field at Wallace Wade Stadium. 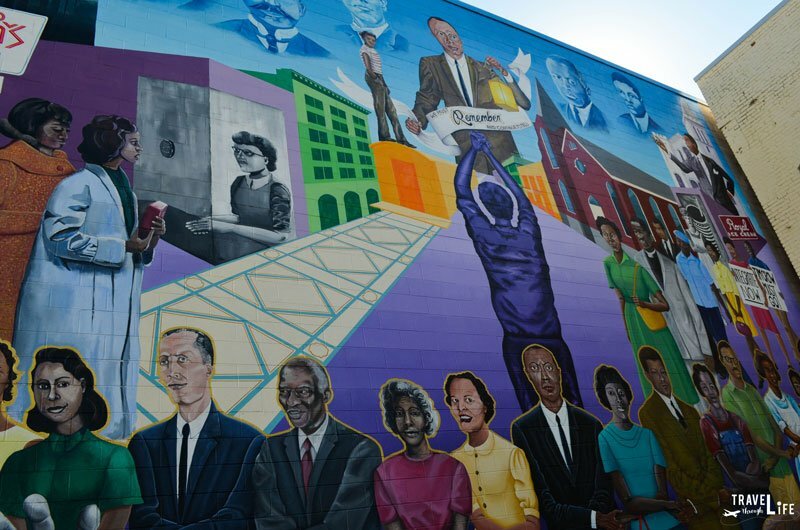 Walk around downtown Durham and you’ll see it’s full of awesome street art, history and culture that goes beyond the tobacco industry. Family travelers of all ages will love the Lemur Center and Life and Science Museum! For a history nerd like me, it’s moments staring the NC Mutual Life building that take me back to times when Durham’s “Black Wall Street” rose during the early 20th century. There’s much more but that one stands out above the rest. There are so many outdoor things to do in Durham. Personal favorites include Eno River State Park and Duke Forest but then there’s Sarah P. Duke Gardens that I already mentioned. Walk through that collection of trees and flowers that span the globe and the Japanese garden that takes me back to Kyoto. It’s no surprise that many people get married there. We personally sought out the Arrowhead Inn on the outskirts of town and you’ll see why after a walk through their beautiful garden. 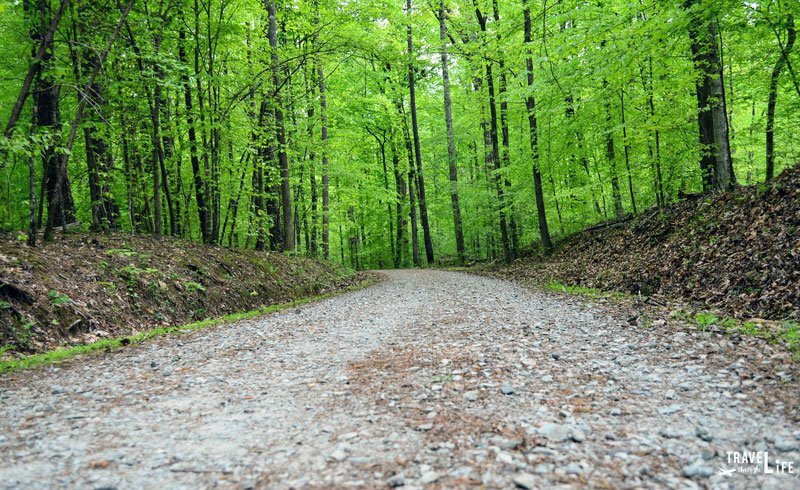 Check out more outdoor fun in Durham! If you’re somehow bored with all that Durham has to offer (crazy! ), then you can spend time enjoying the surrounding areas. 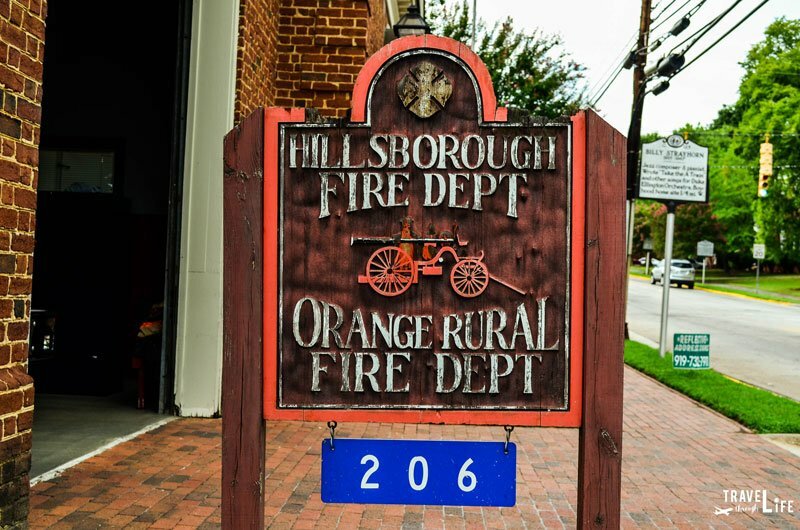 Some of my favorites include the small town of Hillsborough and the relaxing Falls Lake State Recreation Area in Wake Forest. I love the small communities and parks accessible within a short drive of the city. It’s hard to get away from Durham but whenever you want, there are tons of things worth seeing and not far away. Check out more of our favorite small towns in the North Carolina Research Triangle! Some of our favorite places to stay in Durham include 21c Museum Hotel and The Durham Hotel. With more visitors coming each year, there are multiple hotels in Durham and many more keep popping up. Take a look at the best places to stay in Durham, rated by price or by the customers who came here. So that’s our city for you. Are you ready to come and visit Durham, North Carolina now? Also, is there something else you’re looking for? Help us make this Durham travel guide better by letting us know in the comments section about any awesome things to do. Honestly, Durham wasn’t even on my radar! But it sounds like a really cool place. I tend to enjoy ‘tech-hub’ cities, as they tend to have a lot of the cool coffee shops and eateries. I’d like to try some of those walks around the outskirts of town as well! Always love a good green spot in the middle of a city. It better be on your radar now, boy! But yeah, it’s pretty rockin’ here man. You’ll be seeing another slice of it in my next post, as I continue trying to blend posts about Southeast Asia and this new piece of heaven. Get out of “boring” New Zealand and come back to the eastern part of the states and my wife and I’ll show you around! That’s a promise. Anyway, thanks for stopping by Nathan. I hope you’re hanging in there and not working too hard. Take care, man. I didn’t have the chance to explore Durham when I was living in NC, but wanted to explore Bennett Place and Duke Homestead. I still haven’t made it to Bennett Place but really wanted to for their Christmas events. The weather here hasn’t really cooperated with outdoor types of things to do but hopefully spring will change that! I forget, where did you live when here? It’s such a big state so I understand not getting a chance to come this way. Thanks for commenting, Jeri! Always good to read your thoughts.